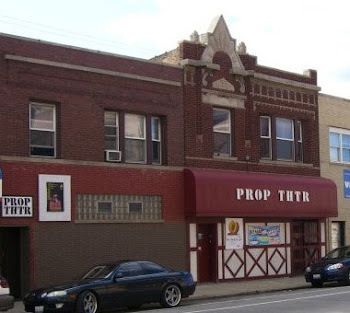 Updated at least monthly to inform about theater events at Chicago's Prop Thtr, which is located at 3502-04 N. Elston in Avondale. We have two performance spaces, one with 75 seats and one with 65 seats. We produce on our own, have residents and rent for single events or runs.